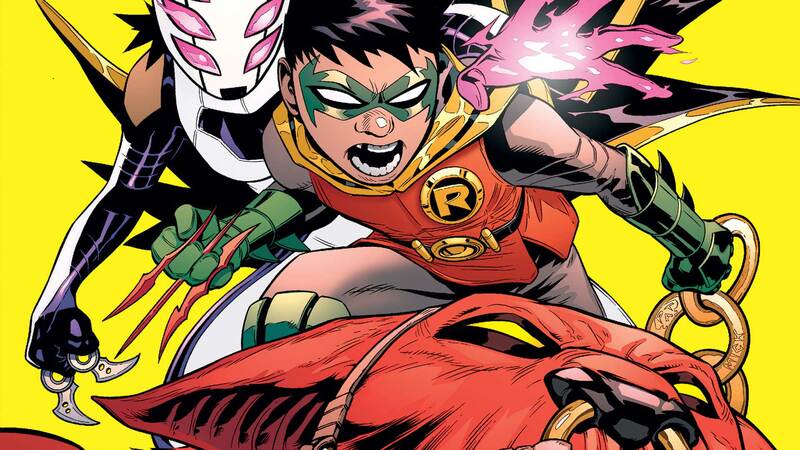 Damian and Goliath are reunited! Criminals, thugs, villains—and everyone else—better beware! The fur is going to fly in Gotham City as Damian tries to keep the collateral damage from Goliath’s return to a minimum!